It’s been a busy old year at Auto Trader. During the last 12 months, we’ve driven literally hundreds of cars, all so that we can point you, the buyer, in the direction of the very best new cars that the market has to offer. Even at the end of its life, the previous Fiesta was still by far and away the best car of its type to drive, with a simply breathtaking blend of ride comfort and handling sharpness. 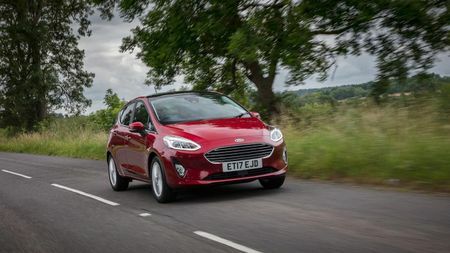 No surprise, then, that the new Fiesta remains at the top of the class on that score, even if a slightly softer ride and enhanced noise insulation has given the car a slightly more grown-up character. The biggest gains have been made inside, though, where there’s a real air of sophistication thanks to posh new materials, modern interior design and a fair slice of cutting-edge gadgetry. 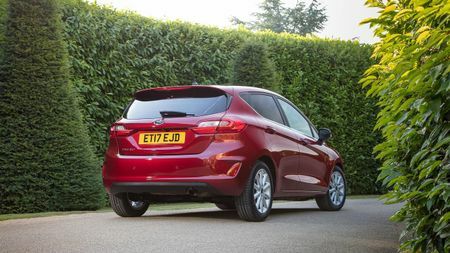 Importantly, it’s also a very affordable car to buy and run, and that – even in the face of very stiff competition from other new rivals like the Seat Ibiza – helps make the Fiesta 2017’s best small car. 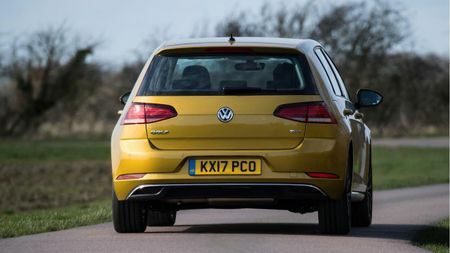 This year’s updates to the VW Golf were only fairly minor, being little more than a mid-life facelift, but the thing with the Golf is that it’s already such a fabulous all-rounder that any small improvement just makes it even more fabulous. For starters, the visual tweaks make the car look even sharper and more desirable, while the upgraded interior features nicer materials, a better touch-screen infotainment system and an assortment of other clever tech. New engine options also mean the Golf has a better balance of power and efficiency than ever before. 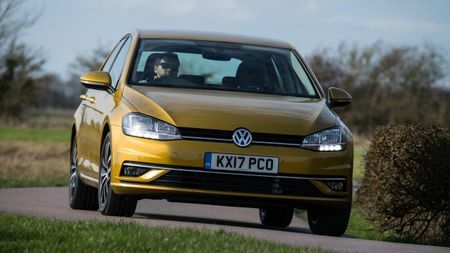 And, like the Golf always was, it’s great to drive, practical and represents a really strong ownership proposition. 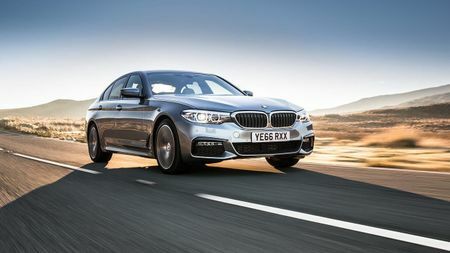 The executive types that drive cars like the BMW 5 Series are usually a very demanding bunch, and so they should be. 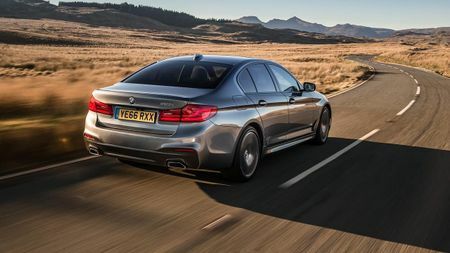 After all, if you’ve paid what it costs to put a 5 Series on the road, you should rightfully expect it to impress in every area. Thankfully, it does. Like any BMW should be, it’s fantastic to drive, delivering a balance of comfort and engagement that you’ll never get tired of. The engines are powerful, quiet and clean, and every version comes with generous kit including an automatic gearbox and sat-nav. What’s more, the cabin is as sumptuous as it is roomy, making this the best office-on-wheels we’ve encountered, in 2017 or in any other year. It’s an enormous tribute to the Kodiaq that of all these recommendations, this is probably the most difficult one to achieve. Why? 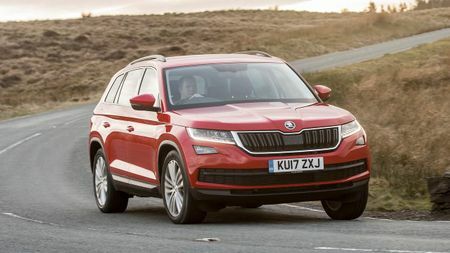 Well, because it seems like every second car that hits the market these days is an SUV, such is their incredible popularity, and the Kodiaq has the beating of them all. Its secret? Well, it delivers seven-seat practicality, lots of luxury kit, impressive interior quality, excellent safety, impressive driving manners and genuine desirability, all wrapped up in a package that’s considerably more affordable to buy and run than pretty much any competitor. And that, for our money, makes it just about the perfect family car. Let’s not forget, there was also a new Land Rover Discovery this year, which has traditionally been the daddy of the seven-seat SUVs, but even that car couldn’t outscore the Kodiaq. 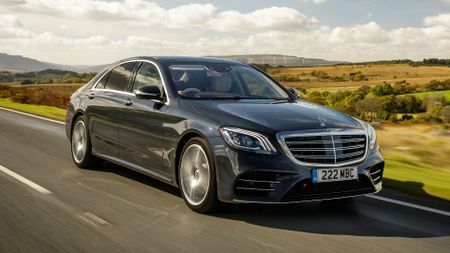 Like the Golf earlier on, the latest S-Class has been peddling its wares for a few years now, and the updates it received it 2017 were relatively minor. However, with this car already a fixture at the top of the class, these enhancements only widened the gap on the rest of the existing field. Even more impressive, the S-Class came up against some very stiff new competition in 2017, in the form of the all-new Audi A8. This luxury limousine is a truly remarkable all-rounder, with clever tech that includes the most advanced autonomous driving kit currently available in a passenger car. 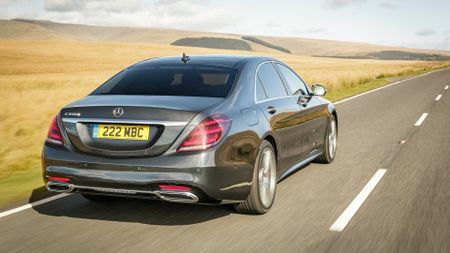 However, the S-Class, with its incredible comfort, quietness, quality and luxury, managed to outscore the A8. 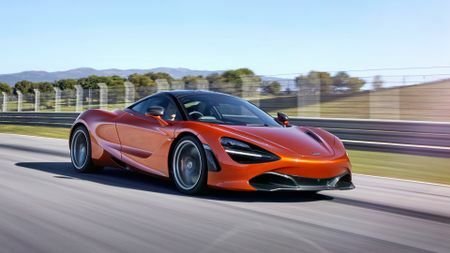 True, most people could only ever dream of owning a performance car, especially one as expensive and as exotic as the McLaren 720S. However, we couldn’t let 2017 pass without doffing our cap to the most incredible piece of engineering we encountered this year. This car is packed with an incredible amount of performance-enhancing technology; from a rear wing that moves around automatically to maximise downforce, to an incredibly sophisticated suspension that makes the car handle like a racing car and ride like an executive saloon. Throw in the noise, the speed, and the super-high level of sensory engagement, and you have a driving experience like no other. 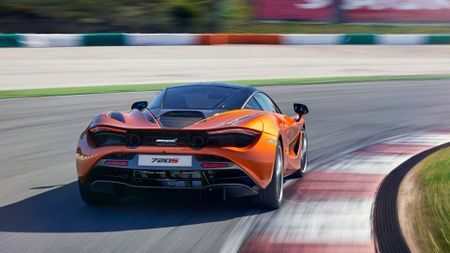 We drove all sorts of performance cars this year – from the likes of Ferrari, Porsche, and Aston Martin - but none of them could get close to the 720S.